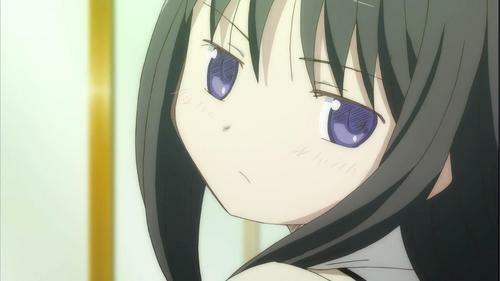 But we can all agree at least she is not Kyubey. She is my 3rd پسندیدہ out of the 5 main magical girls in the TV series. She dropped to the least پسندیدہ magical girls out of the main 5 after the 'Rebellion' movie. 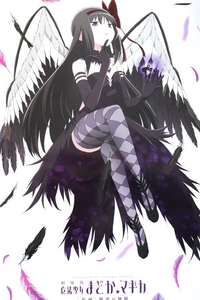 However, Homura Akemi is not the one I hate in the Madoka Magica series. At least she is far better than Kyubey.